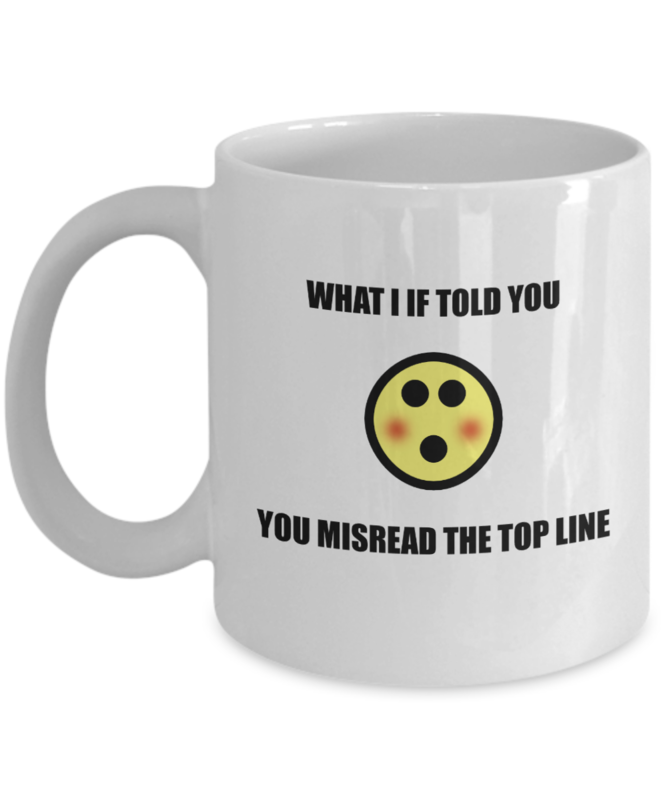 A great gift for psychology lovers! - Image printed front and back. All proceeds go towards running and hosting All-About-Psychology.Com - a website which has been providing free and comprehensive information and resources for psychology students and educators for over 10 years. 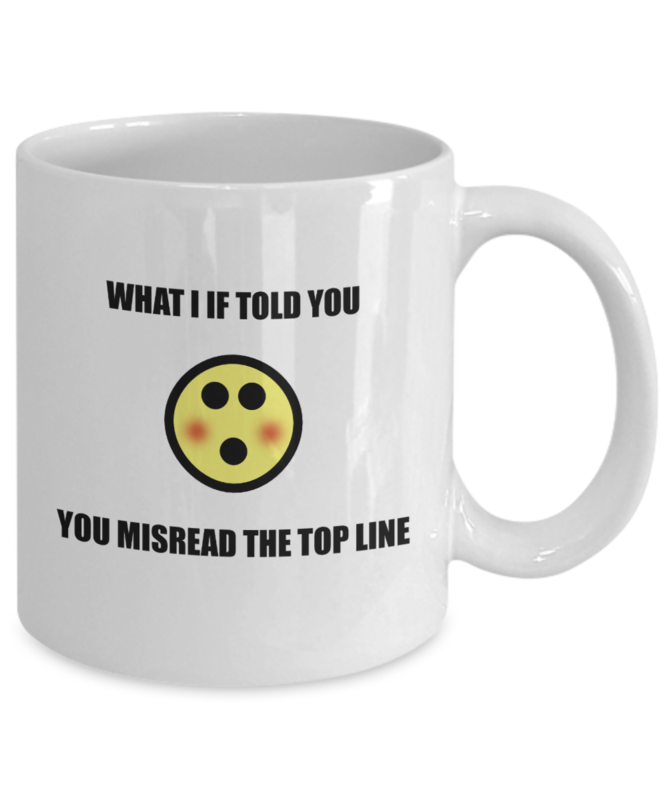 VISIT --> www.gearbubble.com/gbstore/psychology-lovers to see the full psychology gift collection.